Protein powder supplements are a rage now. They sure have benefits – they help the body meet its daily protein needs. And that too, in a convenient way. But excess intake of protein supplements often does more harm than good. Which is what we will discuss in this post. Keep reading. 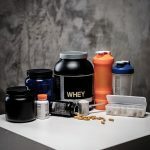 What Are The Side Effects Of Protein Supplements? The two most popular protein supplements — whey protein and casein protein — are derived from milk. These are rich in lactose, which is a type of sugar naturally found in milk. Therefore, it is not a good choice for those who are lactose intolerant. Excess intake of these proteins can also cause increased bowel movements, bloating, and even nausea (1). Other side effects including flatulence and diarrhea. This side effect beats the very purpose of inventing protein supplements in the first place! 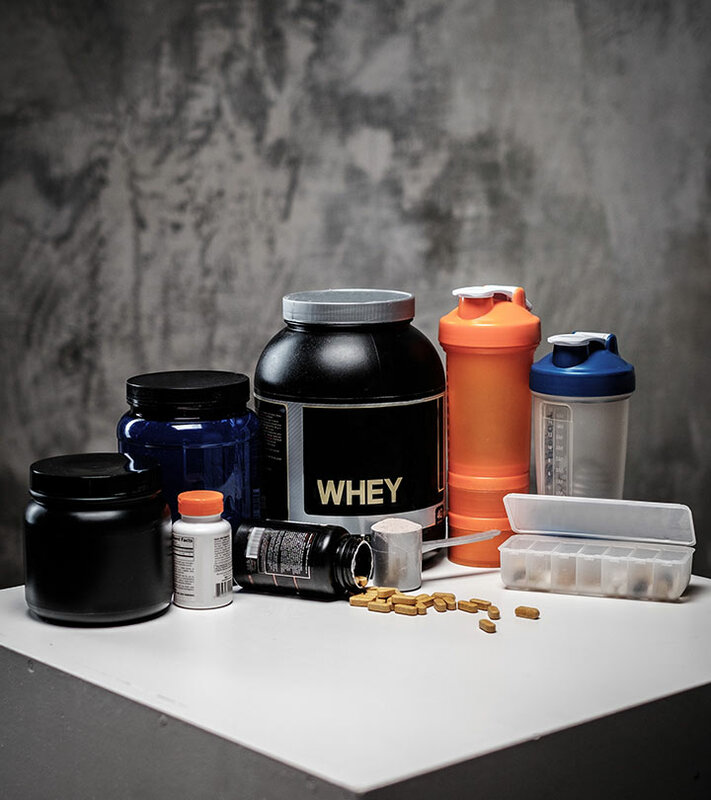 If taken in excess quantities, protein supplements can cause you to gain weight. And by weight, we mean fat. When your workout regimen does not match up to your protein intake, the unutilized calories get converted into fat. 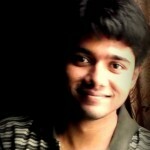 This fat gets piled up day by day, causing you to gain weight rapidly. It is surely not a good sign. Research shows that whey protein especially can lower blood pressure (2). 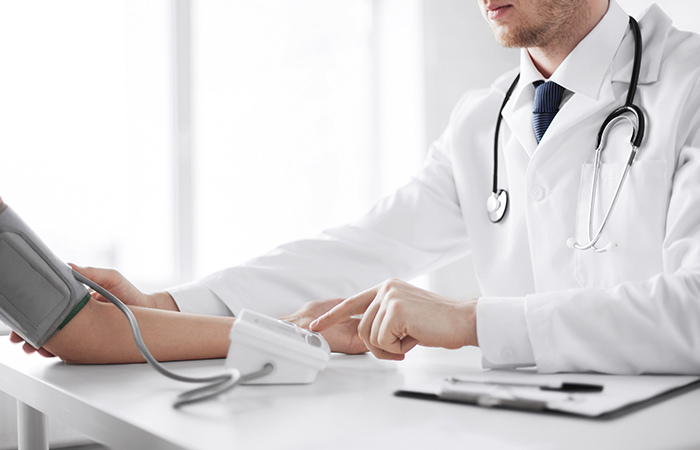 Though this can be good news in most cases, people who already are on medications for high blood pressure must be wary as whey supplements might lower their blood pressure too much. As protein is utilized by the body, it produces ammonia as a by-product. The ammonia is then converted into urea, which is eliminated from the body through urine. The logic is simple. If a person takes high amounts of protein, they produce large quantities of urea (3). It puts higher pressure on the kidneys as they filter out copious amounts of urea and calcium from the blood. When large quantities of protein supplements are consumed over a long period, there is an increased risk of developing renal disorders. Impairment of kidneys, kidney stones, and renal failure are the probable side effects of taking protein supplements in excess quantities. Hormonal disruption is the major issue when it comes to soy-based protein supplements. While soy is rich in essential amino acids, it is also loaded with phytoestrogen (4). Phytoestrogen, when ingested, mimics the estrogen hormone and can send your endocrine system on a roller coaster ride. Not to mention the fact that up to 95% of soy used to make protein supplements is genetically modified. The genetically modified soy contains a chemical called glyphosate, which is responsible for hormonal imbalance, miscarriage, and even birth defects in newborns. The daidzein and genistein found in soy can cause erectile dysfunction, diminished libido, and enlarged breasts in men. Having a diet of protein supplements, with no carbs, can push the body to the state of ketosis, wherein the body utilizes fat as the primary source of energy. This leads to high blood acidity levels. Consistent high blood acidity is known to impair liver function and may result in severe liver disorders. Also, taking excess whey protein without exercising can lead to liver inflammation and increase the risk of serious liver injury (5). One journal by Consumer Reports indicated that protein powders are laced with harmful heavy metals like arsenic and lead (6). Needless to say, prolonged consumption of excess protein supplements can make you sick. 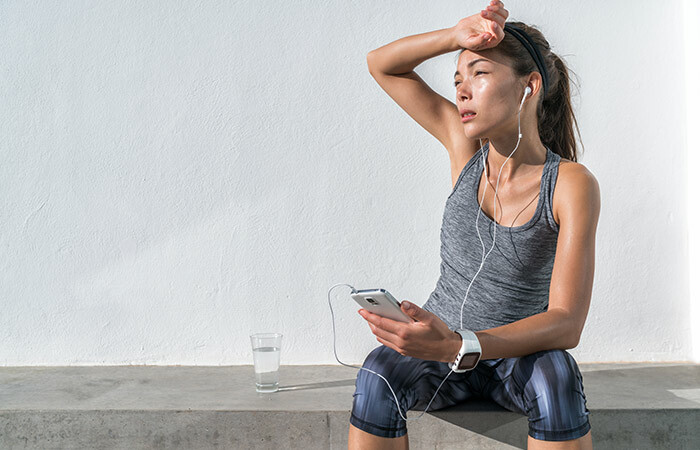 A person gorging on protein supplements can experience exhaustion and other issues – more so if they have diabetes symptoms or suffer from chronic kidney conditions (7). It would be extremely wise of you not to consume whey protein if you are on medication for osteoporosis – as it might decrease the absorption of the drug (8). Whey protein can also interact with anti-platelet medications, anti-coagulant drugs, and NSAIDs (Non Steroidal Anti-Inflammatory Drugs), thereby increasing the risk of bleeding. There is a long list of drug interactions, which one must study before embracing the protein supplement fad. A supervised, recommended intake of protein supplements is okay. The problems set in when you go overboard. The best way forward is to consult your physician before stacking your kitchen shelf with jars of expensive protein supplements. The probable heavy metals in certain protein powder brands can increase cancer risk (9). But this is just a vague possibility. Other studies suggest how whey protein can reduce tumor size and prevent cancer proliferation. Hence, consult your nutritionist in this regard. Research shows that high-protein diets can make one dehydrated. This is one reason people on high-protein diets must drink a lot of water (10). Whey protein is known to increase the production of a hormone called IGF-1, or insulin-like growth factor (11). This can trigger sebum production and lead to acne. Our hair is made of keratin, which is a protein. So, it only makes sense to gorge on more protein, right? Well, maybe not. This is because whey protein is also known to boost testosterone levels, which produce a chemical called DHT in the bloodstream. This chemical can often cause hair loss. This simply means that it is not protein but the chemical that is produced in the process that causes hair loss. Even lifting excess weights can lead to an increase in testosterone levels and subsequent hair loss. Hence, you must also focus on aerobic exercise. Protein sure is important. In fact, it is the building block of life. But taking it in excess is not advisable. So, keep a check on your protein intake. Ensure you get adequate of it, but don’t go overboard. Do you use protein supplements? Have you experienced any of these side effects? Do share with us in the comments section below. Q: How can you remove excess protein from the body? A: Hydration is key. Water can help flush out the excess protein from your system. And if you are already taking whey protein supplements, ensure you include more of low-protein foods in your diet. That way, you can avoid an excess of protein. Q: What is the ideal dosage of protein? A: The average person can take 0.8 to 1.3 grams of protein for every kilo of body weight. Which means that if you weigh 65 kilos, your ideal protein intake can be anywhere between 52 grams to 84 grams per day. Remember to maintain a balance. Don’t go overboard.